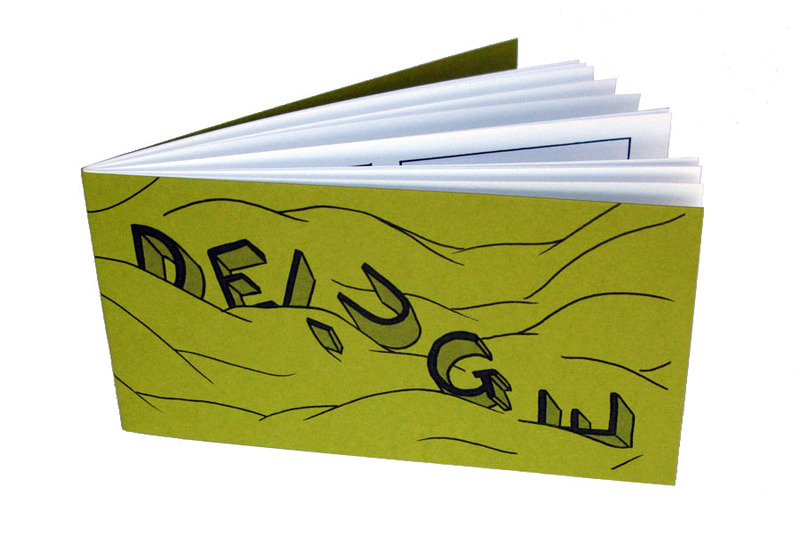 Deluge is a slowcore minicomic about the visceral feeling of the creative process breaking down. It draws out each overwhelming action that buries the protagonist in the disgusting thing she has made. The animation was made from scenes in the book.